This is a MEMBERS ONLY concert. Regarded as one of the finest interpreters of Classical and Romantic repertoire, Imogen Cooper is internationally renowned for her virtuosity and lyricism. During the 2016/17 season she will perform with the Berliner Philharmoniker and Sir Simon Rattle, Sydney Symphony with Simone Young and the BBC Scottish Symphony Orchestra with Thomas Dausgaard. Solo recitals will include Boston, London and Australia. Last season, she appeared with the London Symphony Orchestra and Bernard Haitink, Seattle Symphony and Kioi Sinfonietta in Japan, as well as performing recitals in New York, Philadelphia and Paris. Imogen Cooper is a committed chamber musician and has performed regularly with the Belcea Quartet and cellist Sonia Wieder-Atherton. As a Lieder recitalist, she has had a long collaboration with Wolfgang Holzmair in both the concert hall and recording studio. Her discography also includes Mozart Concertos with the Royal Northern Sinfonia (Avie), a solo recital at the Wigmore Hall (Wigmore Live) and a cycle of solo works by Schubert recorded live and released under the label “Schubert Live”. Her recent recordings for Chandos Records feature music by Brahms, Chopin and Robert and Clara Schumann. 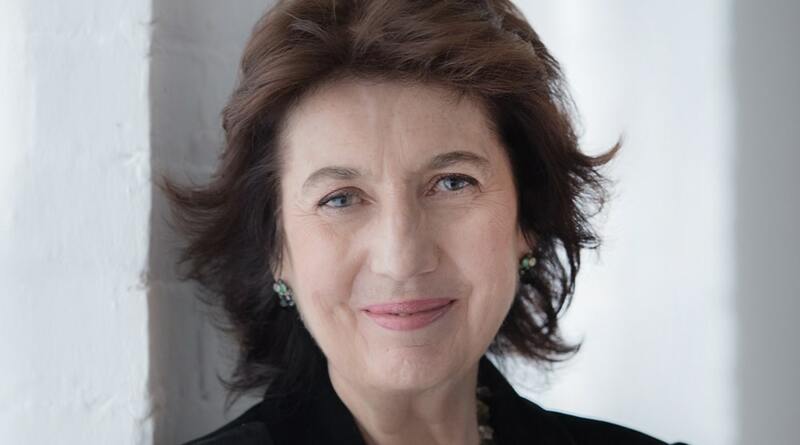 Imogen Cooper received a CBE in the Queen’s New Year Honours in 2007 and was the recipient of an award from the Royal Philharmonic Society the following year. In 1997 she was awarded an Honorary Membership of the Royal Academy of Music and in 1999 she was made a Doctor of Music at Exeter University. Imogen Cooper was the Humanitas Visiting Professor in Classical Music and Music Education at the University of Oxford for 2012-13. The Imogen Cooper Music Trust was founded in 2015, to support young pianists at the cusp of their careers, and give them time in an environment of peace and beauty.